Let Red Salt Room by David Burke take you on a complete culinary journey through to Scotland and back to the private dining room in the Red Salt Room; as we dive into the world of the Balvenie Distillery. The RestauranTOUR begins with a specialty craft cocktail in the new classic King Bar by David Burke. Following, guests get an exclusive behind-the-scenes tour in the coveted chef’s kitchen pantry. Then, join the dinner party with fellow food & scotch enthusiasts, in the private dining room where you will unwind and dine while we walk you through our thoughtfully created food pairings. 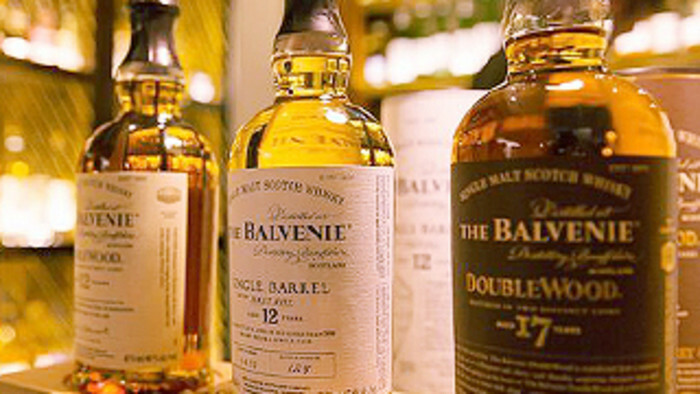 The 4-course pairing dinner will feature the quintessential delicate to bold flavors paired with a top selection of Balvenie scotches ensuring that each guest leaves with a better understanding of the versatility and unique notes of spirits. Tickets are $150++ per person and reservations are required due to limited seating in the private dining room.